Surprises are always nice. The other day I was surprised to find out that I had been invited outside for the first time in a while. I do like to go outside, but often it involves a whole lot of alone time and a whole load of contemplating life. Anyway, this surprise is a little nicer as FKA twigs has dropped her new EP M3LL155X seemingly out of nowhere. Just like Randy Orton’s RKO. As traditional with FKA twigs she has thrown all sorts of abstractness and weirdness into her music. Her wonderful debut album LP1 combined very sweet vocals with some poppy, experimental instrumentals to create something that was infact very raunchy considering the lyrical content. Very raunchy. The same can be said for M3LL155X as opening track Figure 8 kicks off the EP with a huge wall of distorted bass dominating over some strange percussion and some industrial noises creating something that sounds a little abandoned and angry. Twigs’ vocals wrap around the sound nicely as she delivers all sorts of high notes and the result is something that is so strange but catchy, intriguing. The sped up dual vocal section is messed up but makes for an interesting breakdown. In Time pushes the sound towards a more accessible route as sweet, sweet synthesisers deliver some nice beats and the distorted bass becomes more of a drum beat and a turning point from verse to chorus. The vocals stick firmly to a certain range and allow some hooks to be made. It’s a great little tune with a fantastic chorus and shows FKA at her poppiest. Glass & Patron also does a good job at becoming a great pop tune too, and features a lot of strange noises happening in the background alongside FKA’s most ballad-y sounding vocals yet. Once again the raunchiness leeks out of the lyrics and seeps into the bassline, converting the track from a sweet pop song into a naughty little minx, one that I’d like to sleep with. 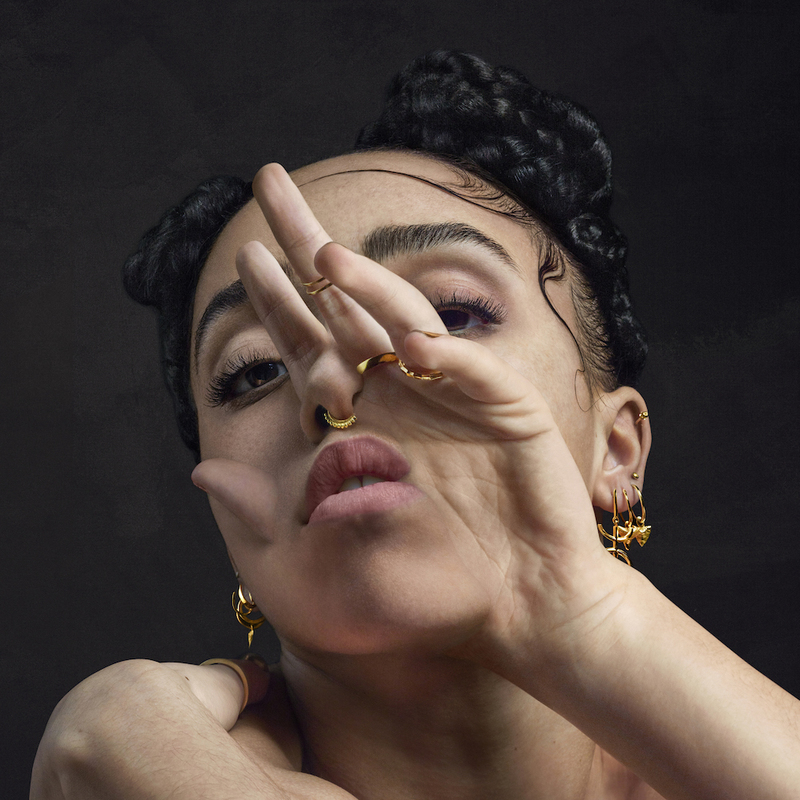 M3LL115X is another superb EP from FKA twigs. Once again she has managed to create something beautiful out of an utterly bizarre sound, and somehow created some of her poppiest tunes yet. She hasn’t compromised her sound to create some radio hits but the material that’s given is still very accessible in parts. Awesome, awesome EP. For more music reviews, free downloads and interviews check out Exploding Head Syndrome on Facebook and Twitter.